To Join Mt. 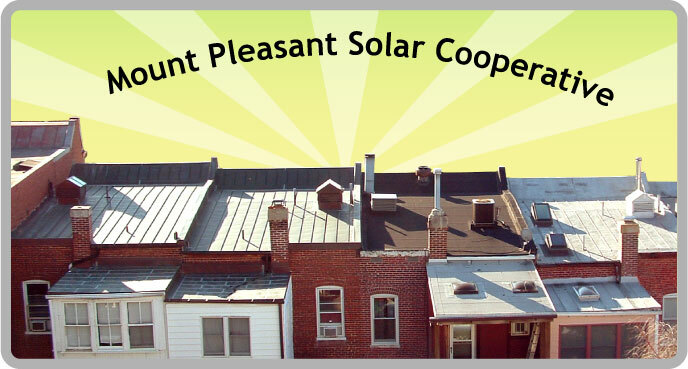 Solar Coop send your name, address, phone, and email to [email protected]. Learn about our sister coops.